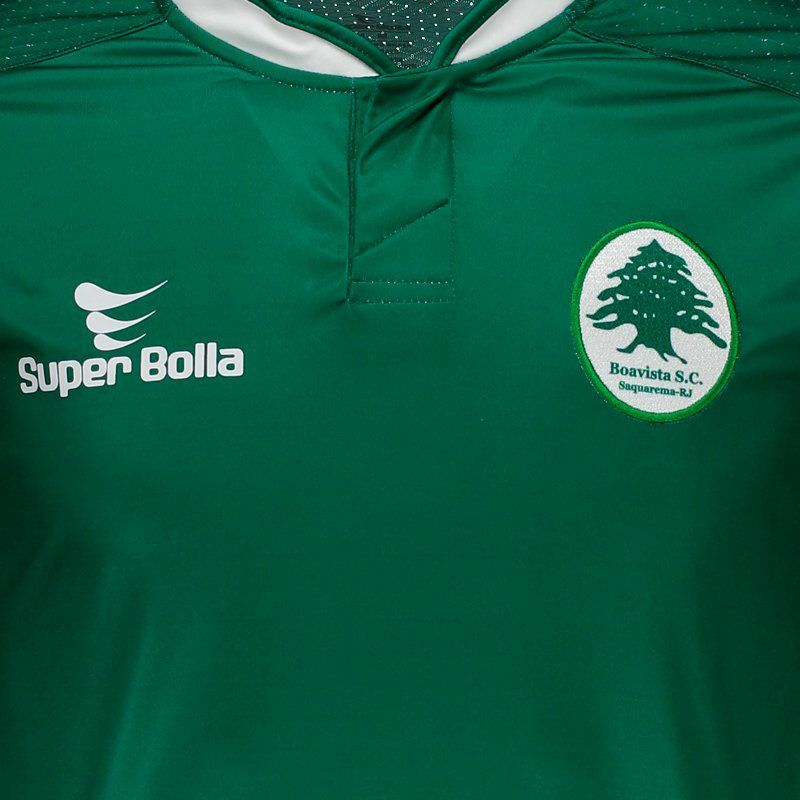 Perfect for fans to wear their love of the club, the Boavista Home 2019 Jersey, produced by Super Bolla, is the best option for games or day to day. Made of lightweight polyester, the piece has number 10 on the back and offers name customization. More info. 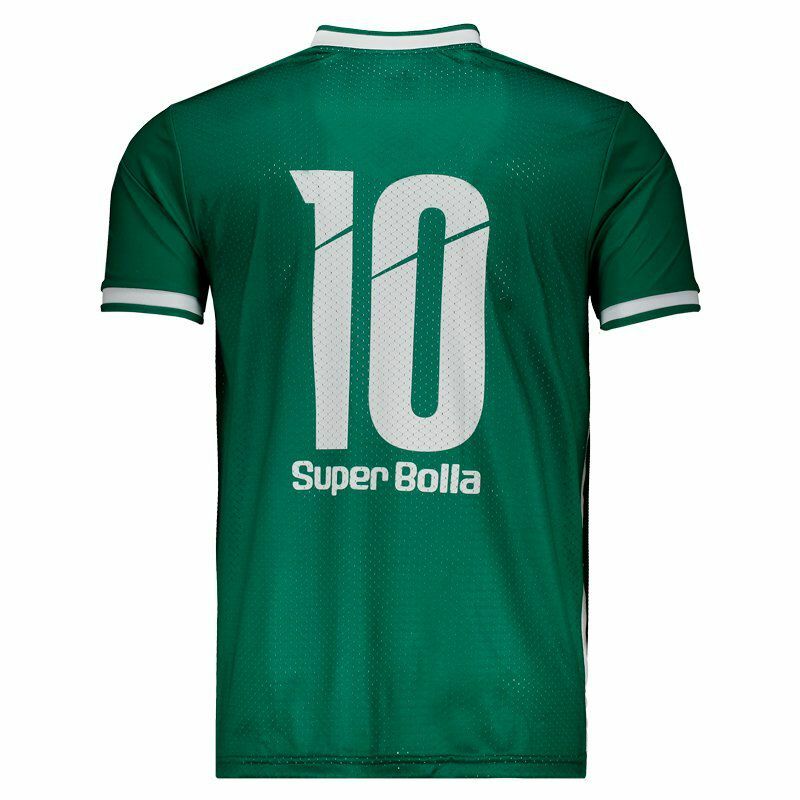 Perfect for fans of Verdão of Saquarema to wear their love of the club with maximum comfort and style, the Boavista Home 2019 Jersey, produced by Super Bolla, is the best option for games or day to day. Made of lightweight and durable polyester, the piece offers complete freedom of movement and features mesh screens on the sides and back. 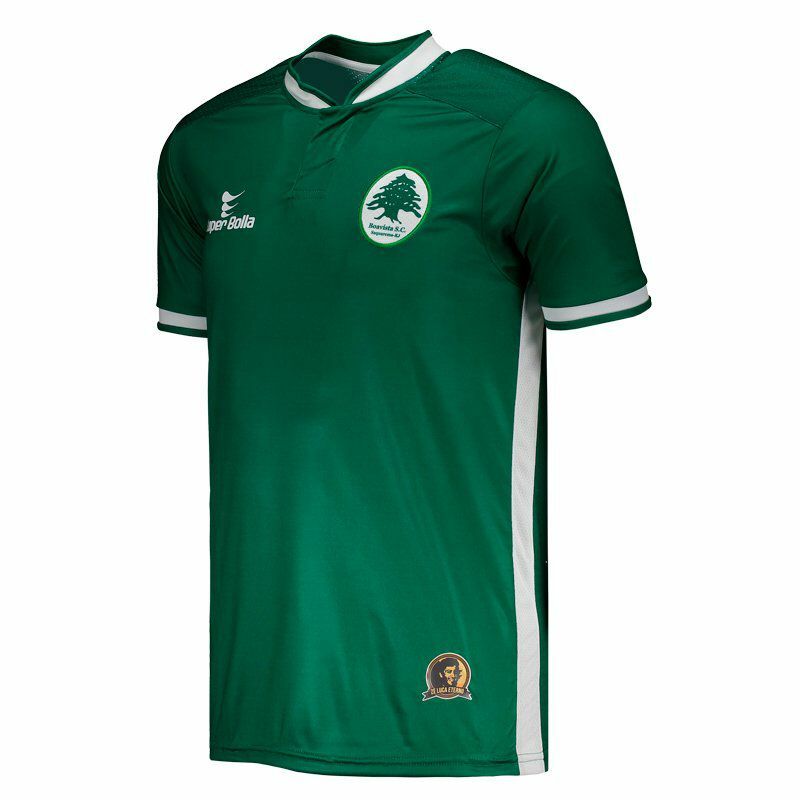 Its design is predominantly green and features blank cutouts seen on the sleeves and collar that in turn brings cut in mandarin and the number 10 appears stamped on the back. 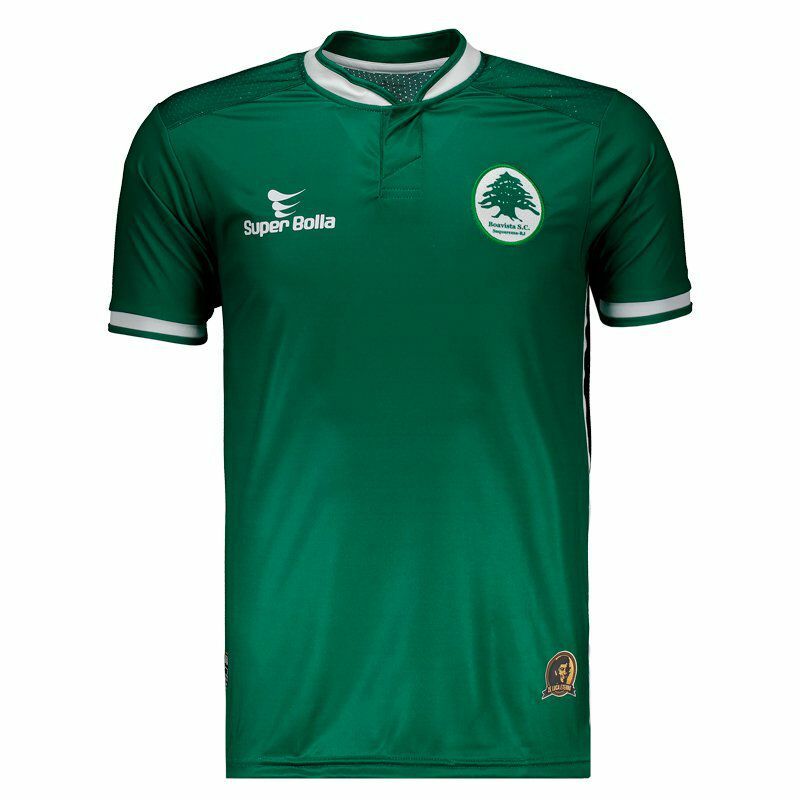 Lastly, the club's badge is seen embroidered on the left side of the chest, as well as the supplier's brand name stamped on the opposite side.